To cover the worldwide market, Clip ‘n Climb is working with local distributors. 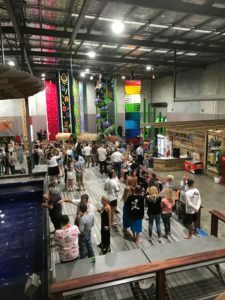 In Australia, Clip ‘n Climb has been working with Highgate for over eight years. We have interviewed Highgate, to discuss their thoughts around being a Clip ‘n Climb distributor. Over the past 20+ years, Highgate has helped business owners bring adventure, excitement and fun to their customers through innovative and safe products. 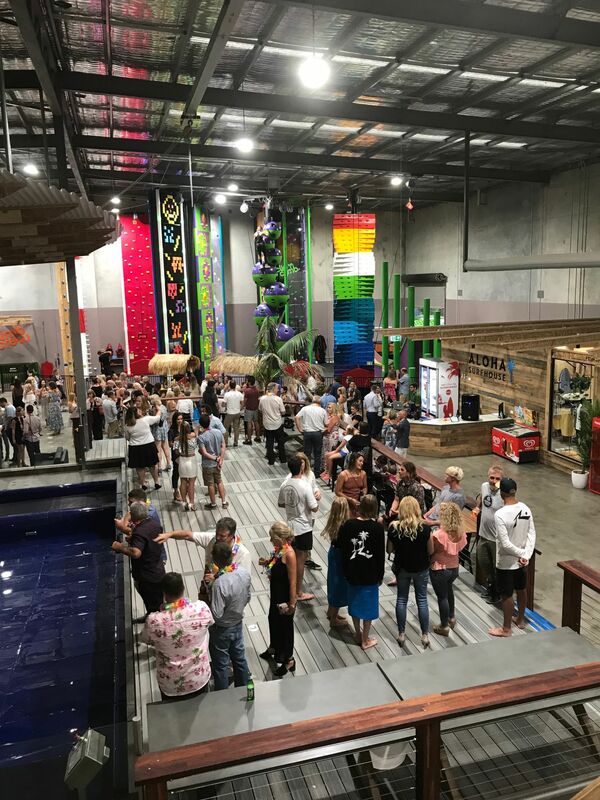 From assisting large multi-national corporations and Family Entertainment Centres to stand out from the crowd to helping Mums and Dads dreams to come true, Highgate is passionate about supporting their customers to achieve their goals. The company also work with Defence, Government and educational bodies to provide training solutions and maintenance programs tailored to their needs. Do you think there is a potential for Clip ‘n Climb in your region? Are you interested in learning more about how to develop a business around our great product? Contact our team to discuss further!